As governments make more data publicly available, it becomes critical to understand the ways in which that data can be used to benefit society. How can government leaders improve service delivery and social impact through enhanced open data strategies? This recent playbook gives the an interesting overview of the challenges. Every industry will be transformed by the new business models and revolutionary possibilities created by digital society in the 21stcentury. This talk will address the critical success factors that leaders must embrace when transforming an enterprise into a player for the digital age. We will discuss the importance of data-driven business models to transform from traditional customer relationship management to customer experience management in the new world of digitally enabled customers. We will present a framework that will emphasize the importance of real-time recommendation engines leveraging operational intelligence using self-learning algorithms with techniques drawn from the world of artificial intelligence and machine learning. We will also propose an approach for monetizing data as a critical success factor for all enterprises who want to be successful in the digital age. Issues such as enabling cultural change, organizational skill set requirements, and governance will also be discussed. Case study examples of organizations that have been successful in executing digital transformation will be used throughout the presentation. Learn about the critical success factors for competing effectively in the digital world. Learn about the cultural and organizational skill set requirements for transforming into a digital business. Learn how to use effective governance to transform from a traditional business model to a digitally enabled business model while sustaining profitable operations. Stephen gave an executive session at the Hub in the summer of 2016. He then shared his views on the importance of open data, open source, analytics in the cloud and data science. Over 100 executives left the workshop that day inspired and armed with some actionable ideas that helped them define a profitable strategy for their data science teams. Please check disummit.com form more exciting presentations. 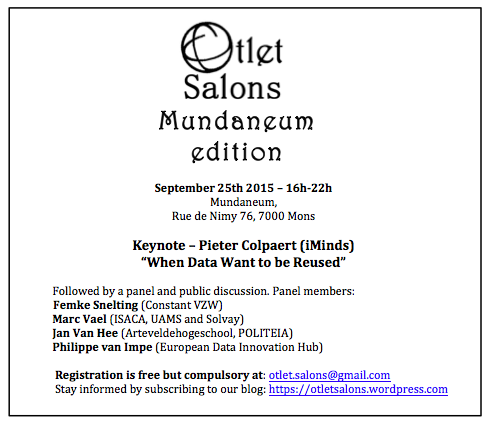 We will have a special meetup about Using Open data to promote Data Innovation on Thursday, November 26, 2015 @VUB. 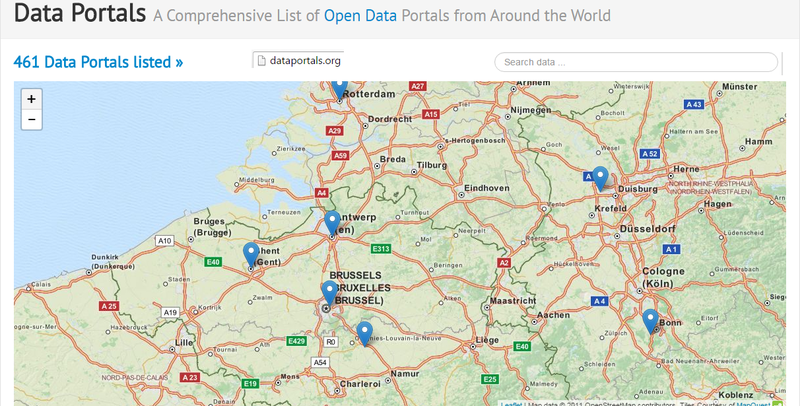 Here is a Comprehensive List of Open Data Portals from Around the World. DataPortals.org is the most comprehensive list of open data portals in the world. It is curated by a group of leading open data experts from around the world – including representatives from local, regional and national governments, international organisations such as the World Bank, and numerous NGOs. The alpha version of DataPortals.org was launched at OKCon 2011 in Berlin. We have plenty of useful improvements and features in the pipeline, which will be launched over the coming months. If you have an idea for a feature you think we should add, please let us know via the discussion forum. It makes precise the meaning of “open” in the terms “open data” and “open content” and thereby ensures quality and encourages compatibility between different pools of open material. 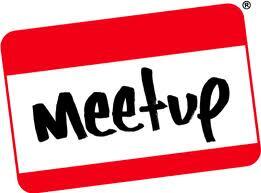 Our November 26 meetup will be an event part of the international Big Data Week #BDW15 , a global festival of data. Please contact pvanimpe@gmail.com if you would like to share your experience and submit your subject. How government can promote open data. Open data has the potential not only to transform every sector of the economy but also to unleash billions in global economic value annually. Government has a critical role to play. The Belgian open data initiative. Open data as enabler for improved decision making and new product and service offerings. The main event starts at 19h30 at the Mundaneum. Pieter Colpaert (iMinds) will present a keynote on efficient data use in the 21st century: “What kind of data do we want to share or make publicly available?” The keynote will be followed by a discussion by panel members with a variety of experience in data usage and a nice balance between “open” and “proprietary” views. We are looking forward to welcome you there! President Barack Obama talks about the importance of Big Data and Data Science, and introduces Dr. DJ Patil as the first ever Chief Data Scientist and Deputy Chief Technology Officer for Data Policy. Dr. Patil will work with the Office of Science and Technology Policy. Global Enterprise and transforma bxl will be hosting the first Brussels Open Data Hackathon. The City of Brussels supports the event. During two days, developers, graphic designers and regular citizens will gather to propose online services or apps ideas that will be developed and made real through an operable prototype. At the end of the second day, contestants will demo their app or service in front of a jury expert. 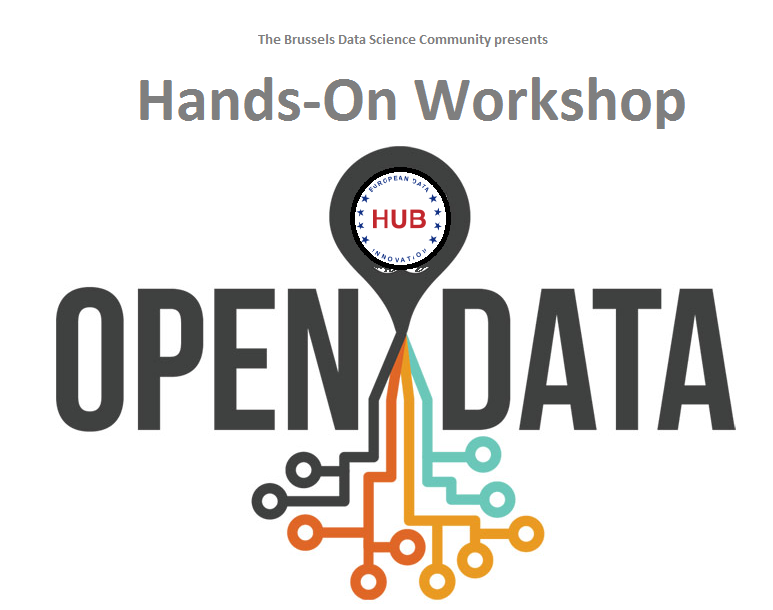 The Brussels Open Data Hackathon participants will have the opportunity to tap into the wide public data pool already made available by the Brussels public institutions and, more specifically, the City of Brussels. The Brussels Open Data Hackathon is organized by Global Enterprise and transforma bxl. Global Enterprise is a consulting, trend watching and event organization company providing organizations with new approaches and platforms to made them more open, innovative, nimble and sustainable. transforma bxl is a coworking space hosting a community of entrepreneurs, innovators and change makers. We want to be at the forefront of innovation in brussels organising and hosting relevant workshops, talks, meet ups, trainings, open space meetings, hackathons, barcamps or simply networking drinks. We co-create and curate content in partnership with other organizations and subject-matter experts. Global Enterprise has organized previous Open Data Hackathons and is a supporter of OKFN Belgium (Open Knowledge Foundation) for the French speaking part if Belgium. 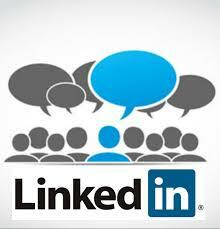 OKFN promote the diffusion and the adoption of the Open Data principles by all the public authorities in the world.